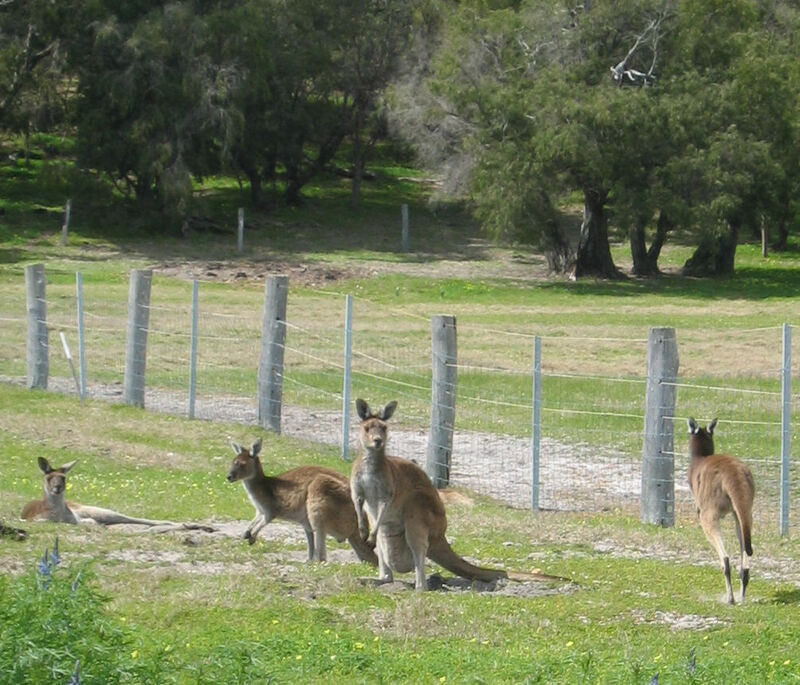 On my drive into town, I pass a couple of paddocks that usually have HEAPS of kangaroos in them. 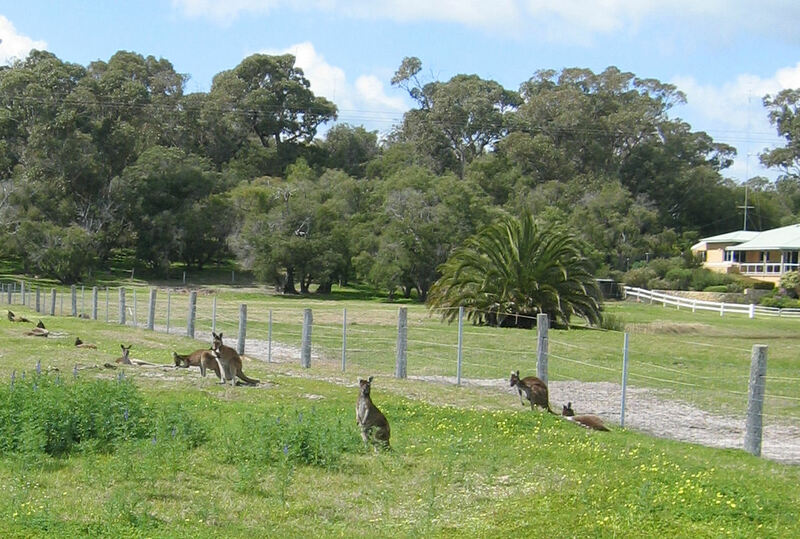 When we went for a bike ride the other day, we rode as far as the ‘kangaroo paddocks’, and I took a few photos. There weren’t as many around as there often are, but I got a couple of photos anyway. Some of the females have large joeys in their pouches (like the one in the first picture looking at me), so it will be interesting to see them after they emerge.